for $995,000 with 2 bedrooms and 2 full baths. This 2,625 square foot property was built in 2009 on a lot size of 10.30 Acre(s). Occupying a premier 10.31 acres in Horse Country, this pristine huntbox is tucked into a private and beautiful corner of the Foundation. 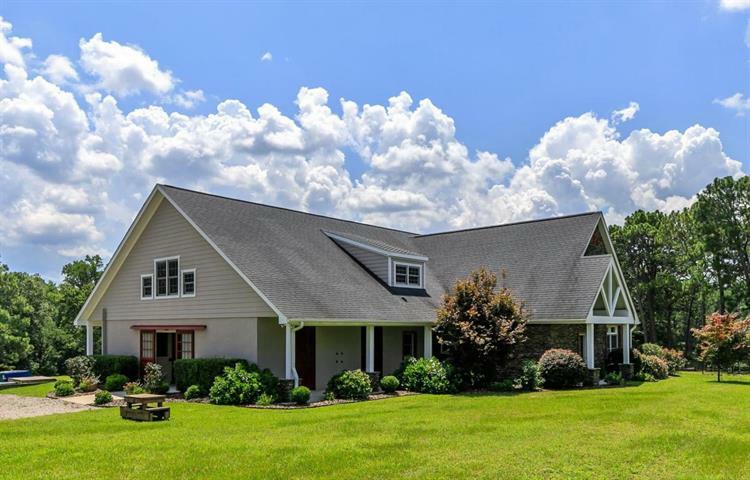 On land that was once mares' pastures for Mile-A-Way farm, the farm enjoys an elevated site that borders the Foundation on the South and overlooks a beautiful pond on the West. The huntbox features great room with hickory flooring, fireplace, upscale kitchen with double oven, French farm sink. Upstairs are 2 BR, laundry, balcony. The center-aisle, block barn has the perfect East/West orientation to catch a breeze. Highlights include 4 stalls (12x12) opening South with sliding metal doors, large wash stall, paneled tackroom, grain room with laundry, hay and shavings storage. 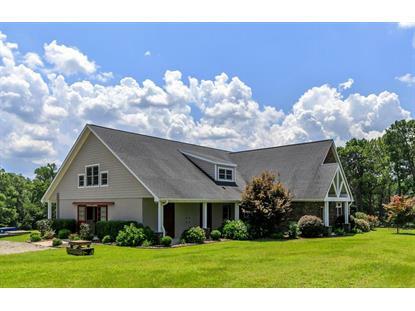 Outside: 5 paddocks, large pasture, dressage arena with mirror. Generator. Listing data provided courtesy of the Internet Data Exchange (IDX) Program of The Pinehurst-Southern Pines Area Association of REALTORS.